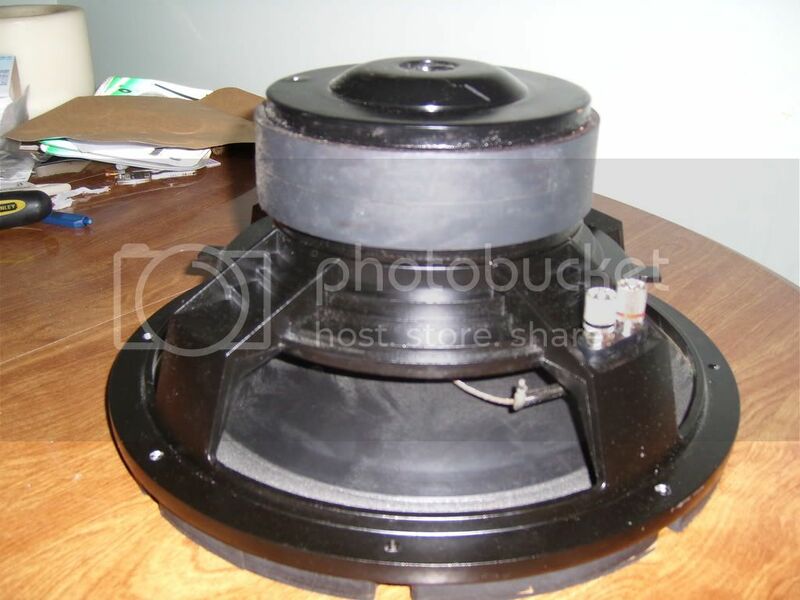 Discussion in 'Car Audio Classifieds' started by GohillaAudio, May 25, 2008.
i know most of you have never heard of these, they were custom made by eminence loudspeakers for a local audio shop called competitive audio, they were built to keep up with re, and dd and although they cannot handle the same power, do put out some impressive numbers. i have used these as my daily subs, and competed with them once. 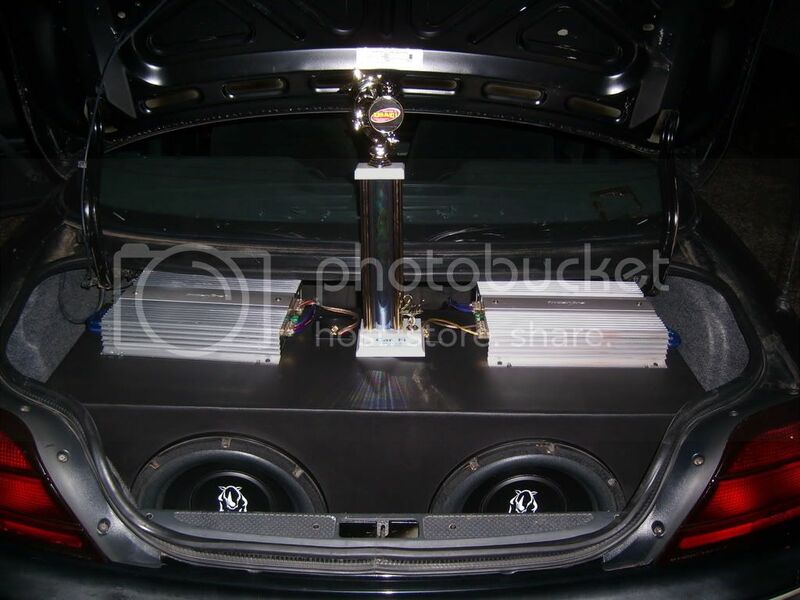 i was able to acheive 147.6 in a leaky ported box in the trunk of my grand am, was metered in the kick with a tl. 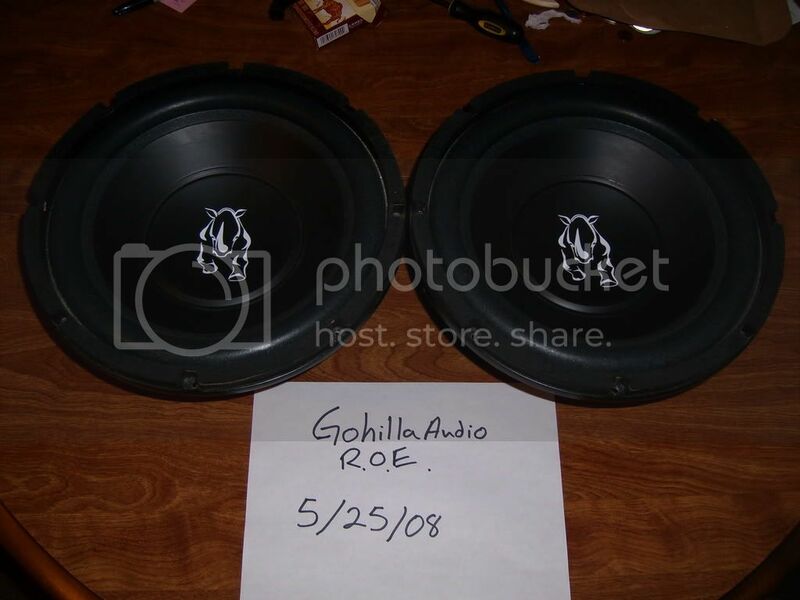 these subs arent made anymore, but you can still get recones from eminence or competitive audio for 100.00 installed or 80.00 out the door these subs were both reconed once 3 months ago by competitve audio themselves. have you tried craigs list? $250 shipped!! hopefully that includes box and amps and wires!! Bring back the past i used to know. Tom made these subs at competitive audio with my father Mitch. Long time ago i shall say. The bigger versions of that sub would take an outlet and if they didnt they were thrown away. We used to test those speakers to no end. Thanks for posting them for i have not seen them in years and it put a smile on my face to see a pair of them still being used.